The School of Life: Why Are We so Easily 'triggered'? 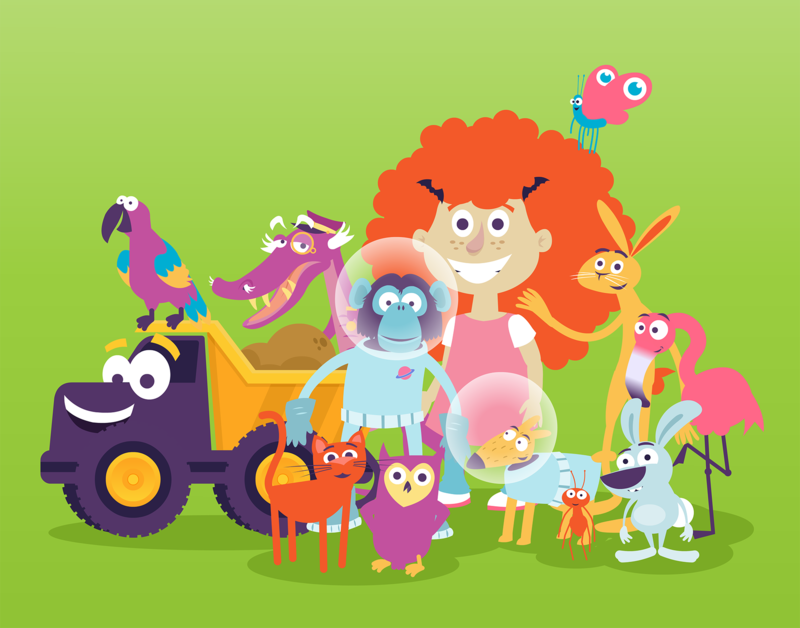 Since 2014 I have designed over 30 original characters for Cosmic Kids, whose yoga videos tell colourful stories to kids every week. Jaime, the show's host, wears a costume adorned with patches featuring a handful of these characters, and she recently asked me to prepare a few of the more recent characters to be made into new patches. I've yet to see the results, but the above image was made from the haul of characters that have emerged over the last 2 years. They include Arnold the Ant, Diggory the Dump Truck and a rare humanoid addition in the shape of Ruby Broom, with her enormous hair. Look out for more additions to the wonderful world of Cosmic Kids in the future.